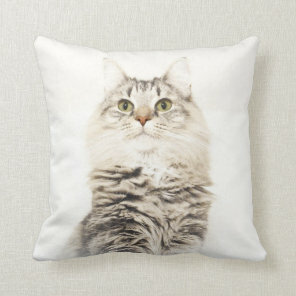 Great gift ideas for cat lovers! 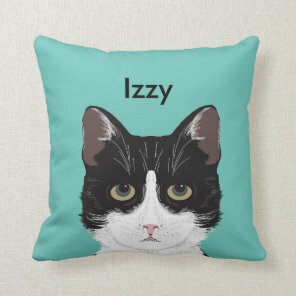 Check out below the collection of cute cat cushions that we have featured from Zazzle that we think are perfect for giving as a gift to your friends and family. 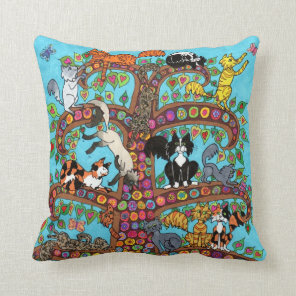 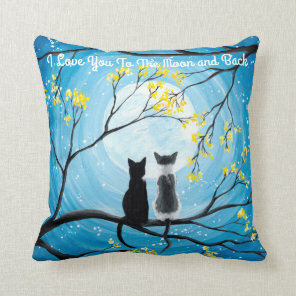 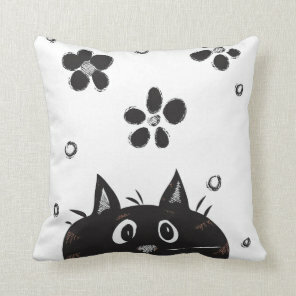 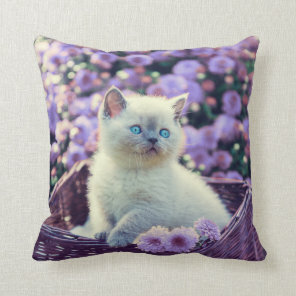 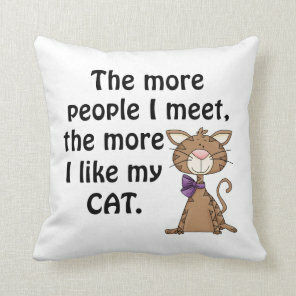 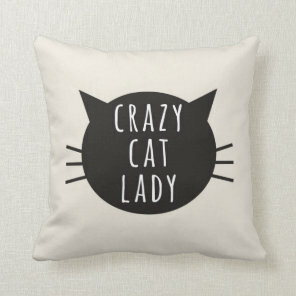 Whether you are looking for a cushion to upload your own cat photos to or a cute cartoon cat cushion, Zazzle offer thousands of unique cushions to choose from. 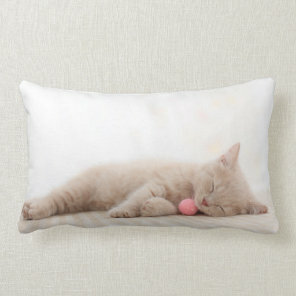 We’ve put together a collection of cat lover gifts that we think are perfect for any cat lover!